So, I’ve been promising myself I’d do a blog post for awhile, but I’ve just never gotten around to it. CrochetDada got an iPad 2 for Christmas, and tonight whilst I was cooking I thought I wonder if I’d be able to take a picture on The iPad and upload it. And here it is! The quality isn’t what I’d really like bit it works! 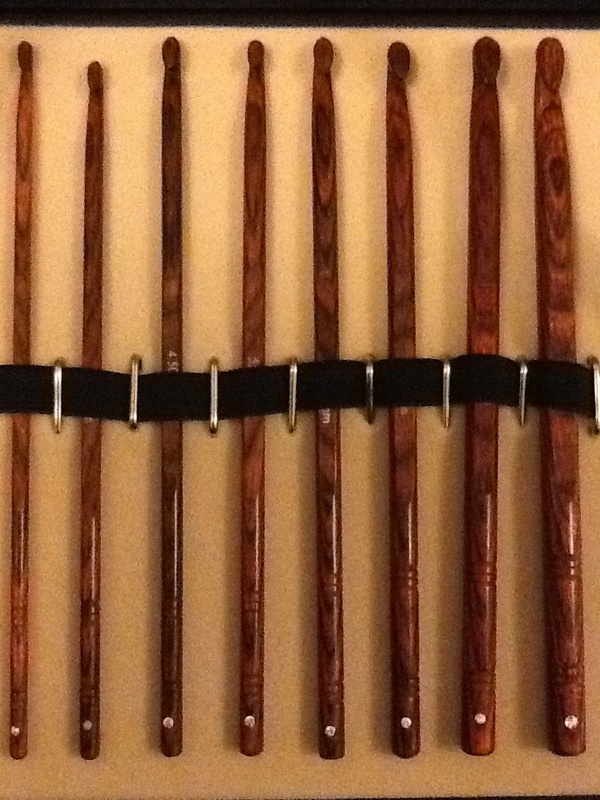 As an update to my previous blog entry “bittersweet symfonie” I had an e-mail reply from someone at KnitPro saying that usually they would refer me back to where I brought the hook from, but under the circumstances they would send me a replacement! Yay! Last week the new hook arrived, not only had it come all the way from India (I love getting foreign post!) they’d (probably accidentally) sent me a Tunisian hook! Love! 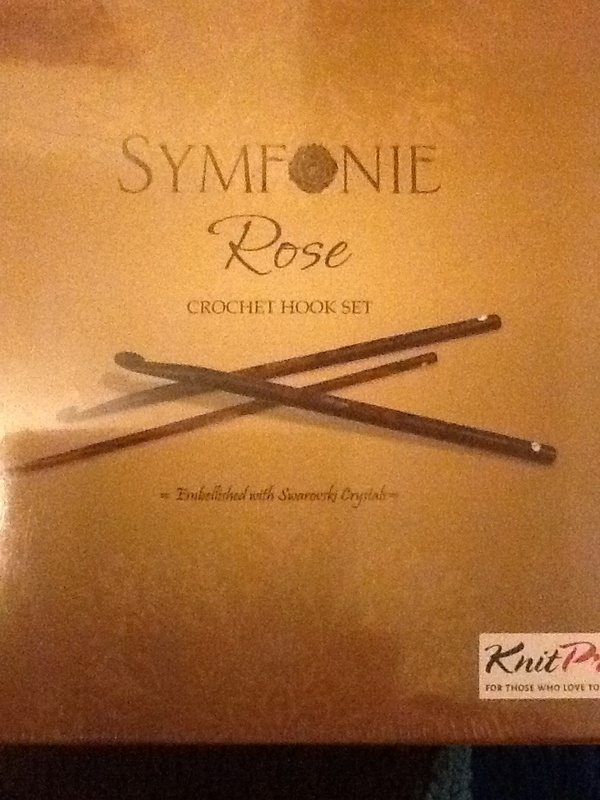 Adding to my KnitPro love, my mum and dad brought me a set of their Tunisian hooks, and a few people gave me amazon vouchers and with them I’ve ordered myself a set of the Symfonie Rose hooks that come in a gorgeous box and have a crystal on the end! Love love love! I had a very crochet Christmas and loved it! I’m hoping to gather some pictures of “the blankets of 2012” and do a big proper post soon. I really need to blog more! Oh, and the picture is of my current WIP. It’s beautiful and once finished it will be a very late Christmas present for a friends nephew. I totally didn’t allow myself enough time for the Christmas present requests! A lesson learned right there!